Saussy Burbank Home with BEAUTIFUL curb appeal! Fantastic location in the neighborhood, tucked away from the main road. Covered porch & balcony overlooking natural area! The inside has a beautiful gas fireplace! Lots of natural light! 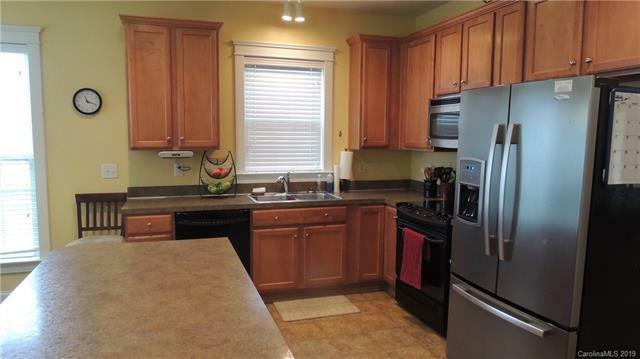 Large kitchen with tons of cabinet and counter space and a large pantry and dining area. Downstairs has half bath! 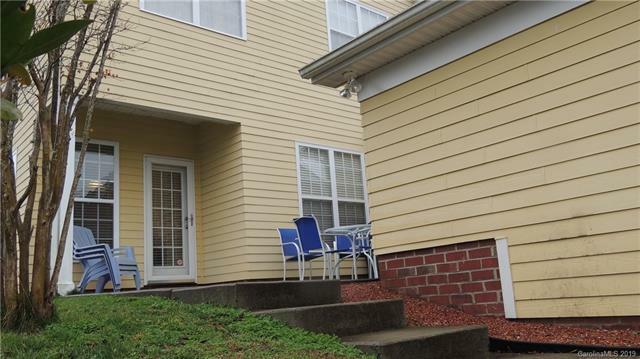 Upstairs features 3 bedrooms and 2 full bathrooms, all with great closet space! Tray ceiling in master suite, large master bath w/garden tub & dual vanities, walk-in closet. 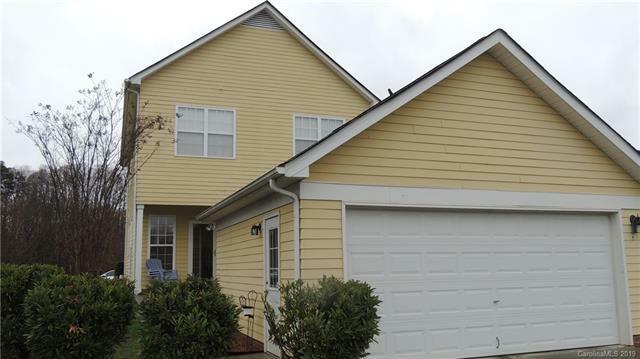 This Home offers a 2 car Garage (not all homes in this subdivision do) and separate storage! Open floor plan, Custom moldings throughout. Enjoy your summers at the lovely community pool, the community also has a playground for children both are a short walk!! 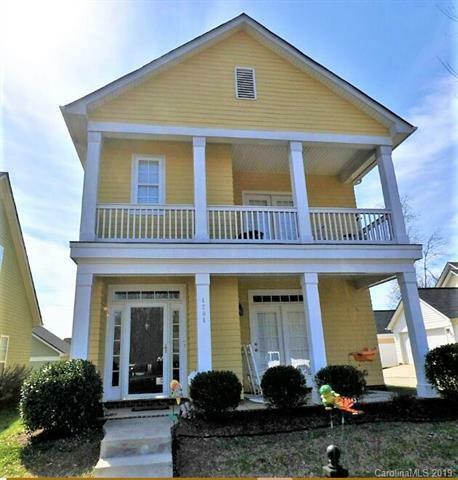 This home is just minutes to Birkdale, I-77, hospital, shopping and restaurants!